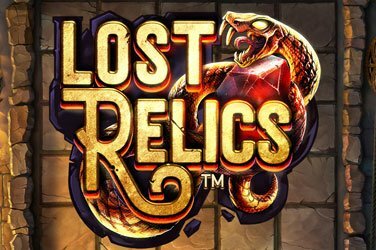 Deposit €20, Spin and Win! 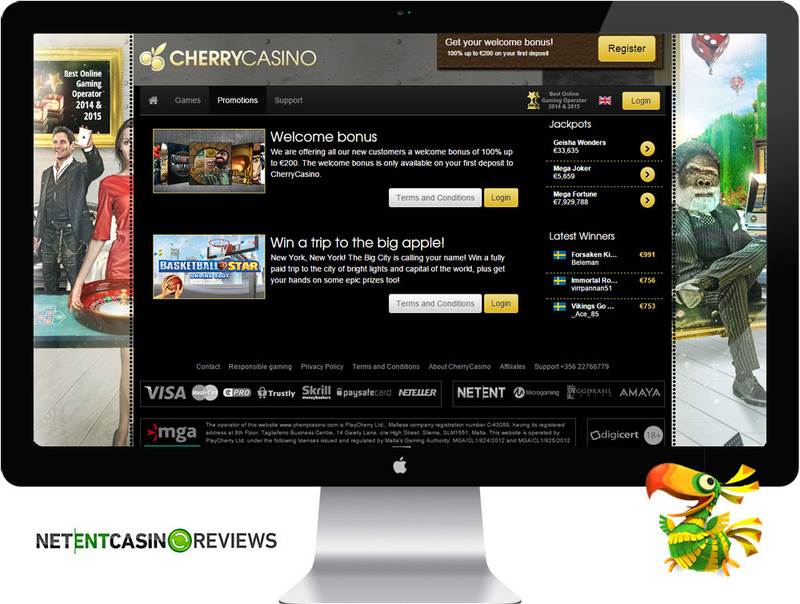 Cherry Casino was founded way back in 2000 by Play Cherry Ltd and licensed in Malta. The company also owns other online casinos that include EuroLotto and EuroSlots. Its software is powered by NetEnt offering a wide range of NetEnt games for desktop and mobile. 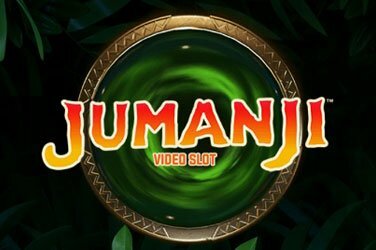 The movement you land on its home page, you will be welcomed with its featured slot games and the casino has a section on the page that lists its current big winners. Mobile players will enjoy playing all NetEnt Touch games and new players will be welcomed with a bonus of up to €200. 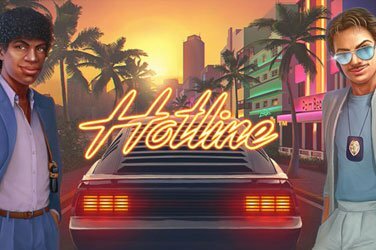 Its customer support is satisfactory offering all major languages and players can also contact support via phone available 24hrs. 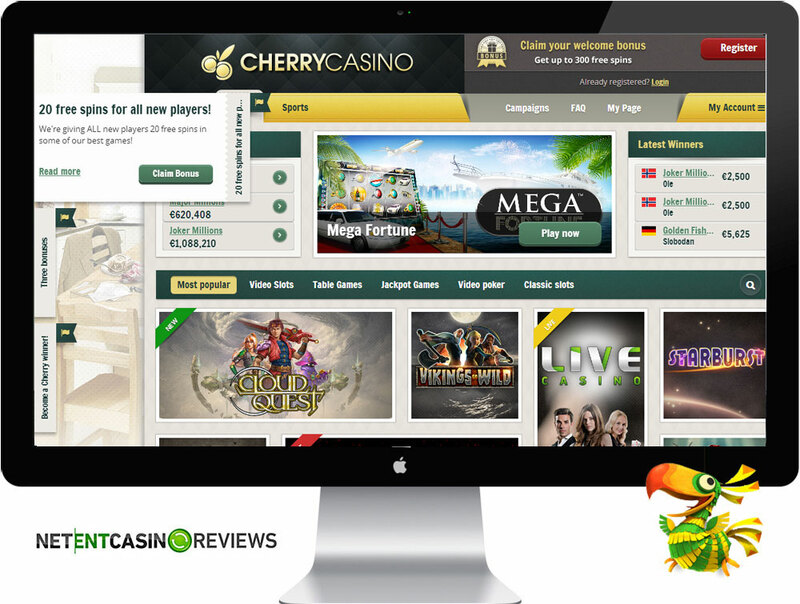 Cherry is an online casino owned and operated by Play Cherry Ltd and is related to EuroLotto and EuroSlots. The casino offers a great bonus package for its new players and an interesting fact about playing at this casino is that it does not have any withdrawal limits. 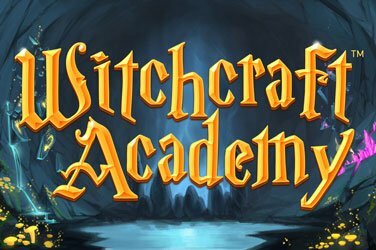 This means that players will be able to withdraw all their winnings with ease. The casino offers fast cashout and has received a few withdrawal complaints but all these have been resolved making the casino a very safe environment for players. The casino offers a variety of payment options and players will surely get to select a payment method of preference. Another exciting fact about is that the casino offers a VIP program that awards players with comp points each time you wager on the games with real money. The comp points can later be redeemed for cash bonuses and used for play on any of the casino games. 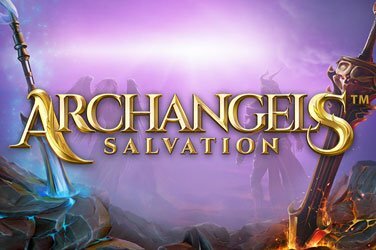 New players will be welcomed with an attractive bonus but the welcome bonus offered expires within 14 days and this gives players little time to get the bonus cleared. If you are totally new to online gaming, the bonus offered can be a lot difficulty to clear. Its customer support is excellent offering live chat, email and phone that are available 24hrs. The online casino offers different types of regular and exclusive bonuses. Regular Bonuses: The casino offers a lucrative welcome bonus of 1005 up to €200 to all its new players. However, the welcome bonus has an expiry period of up to 14days. Players can also opt to claim or cancel the bonus before you start playing.The welcome bonus is awarded on your first deposit. Exclusive Bonuses: The casino offers a VIP program that awards VIP points giving access to extra promotions and bonuses. Wagering Requirements: For players to cash out their bonus, you are would have to meet a wagering requirement of x40. Cherry casino has different types of deposist and withdrawals. View the limits and the payment process below. You can contact the customer support through email ([email protected]), telephone (0035622766779) and 24/7 live chat. Available Languages: Dutch, Danish, English, German, Finnish, Italian, Polish, Portuguese, Spanish, Norwegian, Swedish and French. Cherry Casino is driven by NetEntertainment offering high quality games that deliver 3D animations and high quality sound. Players will get to enjoy playing all NetEnt games for desktop that are available as direct play online. The games are quick to load and players are able to adjust the game settings according to their own preference. For instance, you can adjust the quality of graphics from High-Medium-Low. For NetEnt players, you will enjoy a full suite of NetEnt games and it is protected with SSL encryption. All its games are tested by independent testing labs and certified fair by SKL and TST. Most of the games offered are slots and players also have access to NetEnt live casino games. Cherry casino offers exciting game titles for mobile game play and supports a wide range of smartphones and tablets powered by Android and iOS. Players can also enjoy playing some of the popular progressive jackpot titles direct on mobile. An added advantage of mobile game play is that players will be able to play the games whilst on the go, anywhere and anytime. Live Casino Software: The casino offers live dealer games and players will be able to enjoy great gaming experience of real money game play whilst seated at their comfort zone. The casino offers a wide range of NetEnt games and the majority of games offered are slots. Players will get to enjoy playing a variety of games such as Slots, Video Poker, table games, scratch cards, arcade games, and many more. The casino also lists some of its latest slot games as well as the most frequently played games. For mobile Cherry casino games, you get to enjoy NetEnt’s entire suite of NetEnt Touch games as well as accessing progressive jackpot games such as Mega Moolah. You can enjoy playing exciting game titles such as Starburst, South Park Reel Chaos, Superman, Lights, and many more. 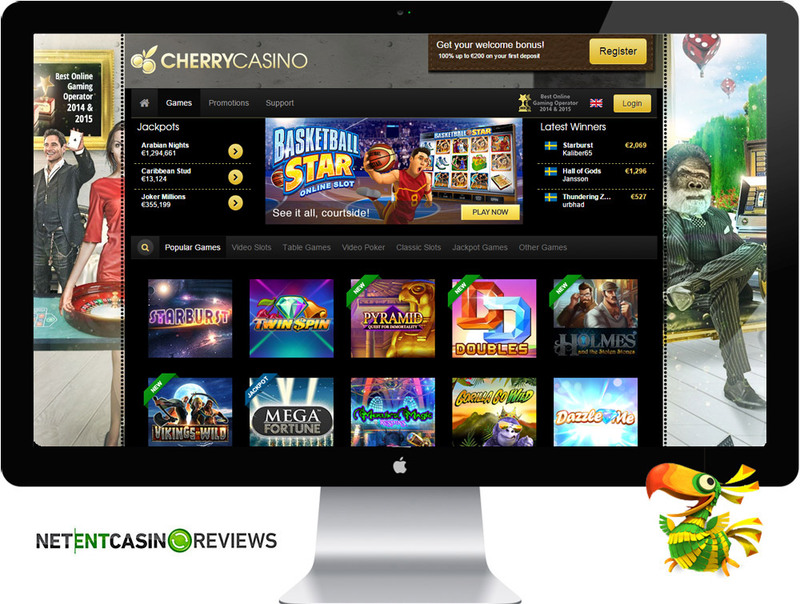 Cherry Casino: Best online gaming operator of 2014 & 2015! Legendary €10,000 cash prizes at Cherry casino!